Have you ever wondered if your shower soap is too harsh for your skin? You may have heard rumors that such a thing could be true, but we’re here to tell you once and for all that you need to change your body wash ASAP. African black soap is made of dried plantain skins, palm leaves, kernel oil, and cocoa pod powder. This mixture provides the skin with nourishing vitamins like A, E, and iron. Unlike other common soaps, African black soap is an all-natural soap made purely from plants, and it is gentle on your skin. African black soap will even out your skin tone all over your body—from your legs to your face. The vitamins and minerals packed into the soap work to tighten and tone your skin while leaving a smooth, even complexion. The soap is full of antioxidants which help reverse the damage we’ve done to our skin and bodies when we were younger. The antioxidants make this soap powerful in preventing premature aging. This means no early wrinkles or sagging skin. The nourishing soap will also reduce the appearance of blemishes and discoloration. Whether it’s acne scars or red blemishes, African black soap will help them fade away. This strong soap won’t have you missing your old soap. African black soap is antibacterial and anti-fungal, meaning it deeply penetrates the skin for an excellent cleanse. Never mistake all-natural for “weak.” You don’t need chemicals to fix your beauty dilemmas. This characteristic of African black soap makes it effective in healing and preventing acne, eczema, and psoriasis. Say goodbye to razor bumps and ingrown hairs for good! 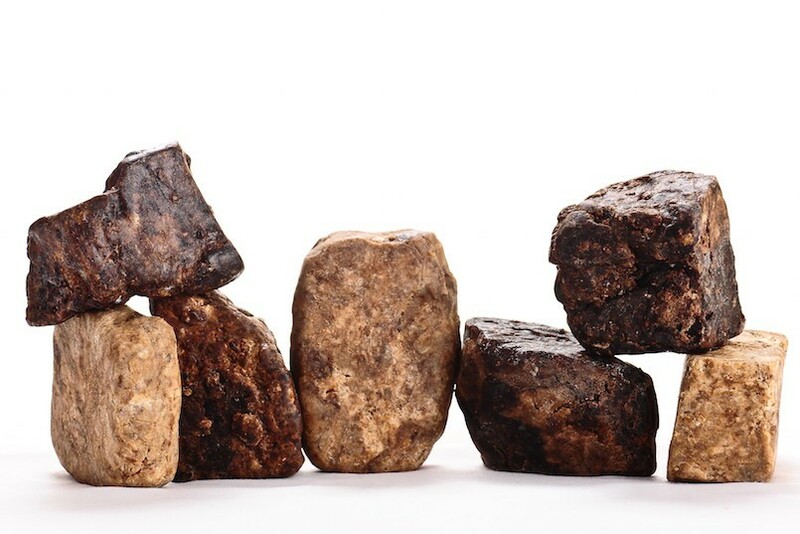 This stubborn problem is something we can all relate to, but luckily African black soap is a great solution for gently exfoliating the skin to prevent these bumps from occurring in the future.